Avoiding Zika: Mosquito Repellent home remedies and deet alternatives. 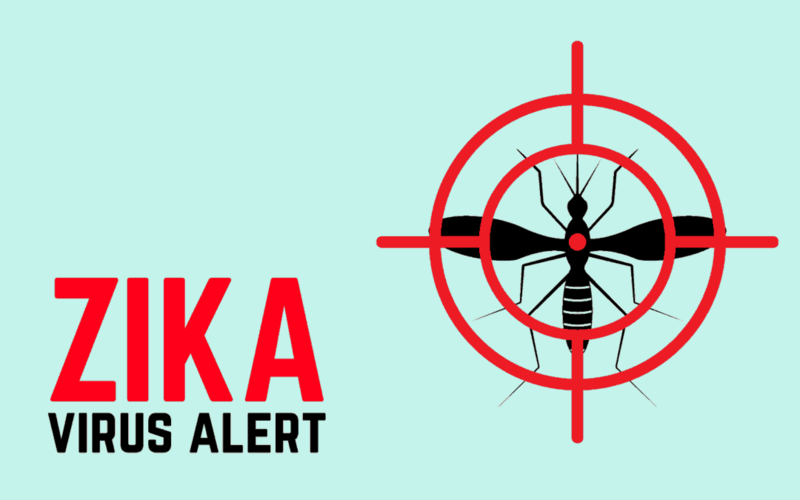 By being stinky to mosquitoes, you may not only protect yourself from annoying itchiness and welts but reduce the likelihood of contracting several mosquito-borne illnesses including the most recent threat, Zika. The females are interested in your blood – that’s how they reproduce. To increase their chances of reproducing they have developed an impressive ability to detect certain chemicals from a staggering distance of up to 50 yards! They’re especially attracted to lactic acid, carbon dioxide, body odor and those who sweat saccharides (basically, sugar). The gold standard of mosquito repellant is DEET. Although the medical community has deemed DEET as safe, many people have reservations about applying this chemical. From 1961 to 2002, the Agency for Toxic Substances and Disease Registry reports eight deaths related to DEET exposure. This synthetic compound was first made in the 1980’s and made to resemble piperine, which is found in a group of plants used to produce black pepper (2*). The World Health Organization recommends picaridin as a good DEET alternative as it is not known to irritate the skin and eyes and lacks a pungent odor. Regardless, picardin is not recommended for children under the age of 3 and has been shown to be moderately toxic to fish and inhibits algae growth in water that contains picaridin. Use sparingly and just enough to cover the exposed skin. Don’t spray directly on the face. Apply to hands first then rub on the face avoiding the eyes, mouth and nostrils. Use sparingly around the ears. Wash repellent from your skin and wash your treated clothes. Evidence of B1 (thiamine) as an effective mosquito repellent is very limited and largely anecdotal with many swearing my B-vitamins having an effect of reducing bites. Although a study in the late sixties has demonstrated effectiveness, others have failed to do so (5*). The studies since that have been done on the claims of B-vitamins reducing bites have been limited to oral supplementation and vitamin patch. None have tested injections or specific b-vitamin ratios. We recommend that using B-vitamins exclusively to avoid being bit by those pesky suckers is not a valid strategy, but may be considered in addition to others since not one single method is 100% effective. Unlike repellants, B-vitamins have positive benefits for the body such as preventing memory loss, migraines, promoting healthy skin, hair and nails and boost the immune system.